This was a Sydney commercial photography magazine shoot for the German monthly magazine fussballtraining JUNIOR. The German Football Association (Deutscher Fußball-Bund) produces this magazine for coaches throughout Germany and Europe. It has over 5000 subscribers, and print sales of over 1000 per edition. They were doing an article on training techniques and activities down under. 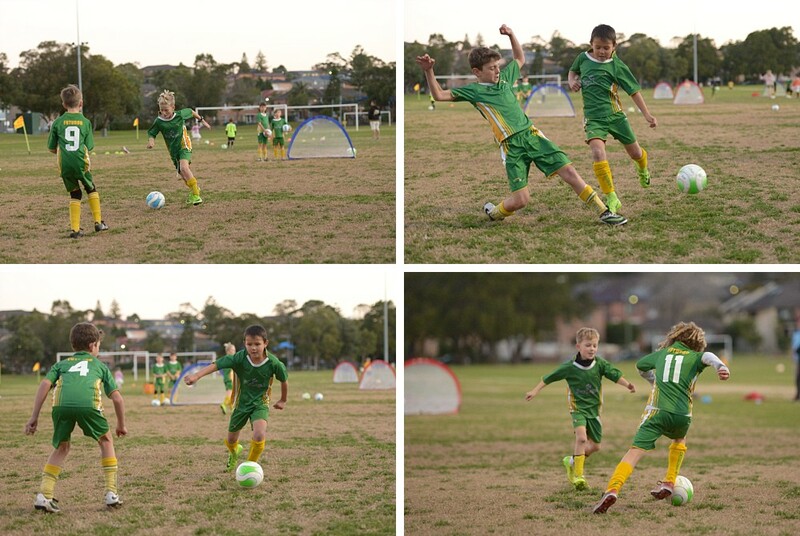 For this task we got the cooperation of the Maroubra Mariners team of the Maroubra United FC one afternoon. We had a specific brief to cover certain activities for a few different page layouts. Since the article was already written, we had to capture shots that illustrated the text appropriately, and fit in with the page layout design. To do this, we planned with the coach specifically how we set up each activity and when things would happen. Our aim was to capture action shots that were real and not posed. Since we had planned ahead, it didn’t take long at all to get all that we needed. In the end, we filled an 8 page article on the topic. 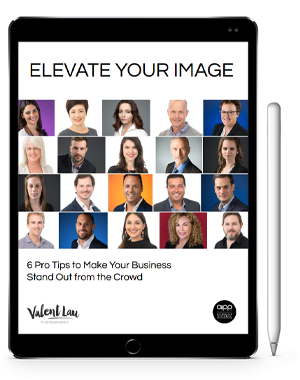 Valent Lau Photography provides Professional Commercial Photography in Sydney. Contact us to find out how easy it is to get quality photographs to represent your brand to the world.